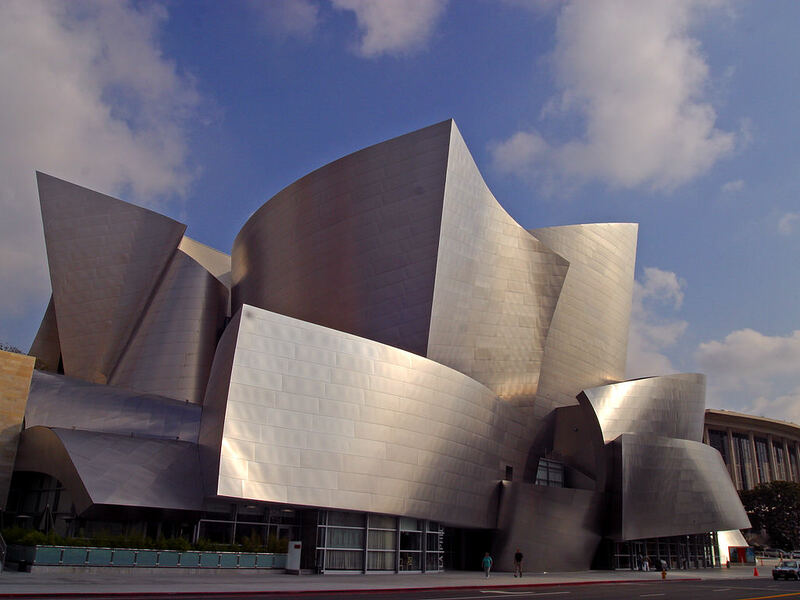 Architect Frank Gehry has been making waves for more than sixty years, and his concert hall in Los Angeles ranks as one of his most controversial—and most celebrated. The stainless steel Walt Disney Concert Hall expanded the Los Angeles Music Center, adding a 2,265-seat main auditorium, a 266-seats theater, and two outdoor amphitheaters. 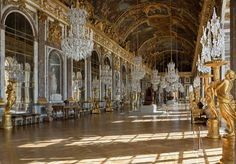 Critics complained that the glittering facade posed a traffic hazard, so Gehry later tweaked the finish to tone down the metallic sparkle.